Acacia Ridge Container Park is a family-owned Australian Company with many years experience in handling ISO tank Containers and Road Tankers providing service for all your needs. We are based in Acacia Ridge, the heart of Brisbane Transport Industry; the corridor to North, South, East and West. 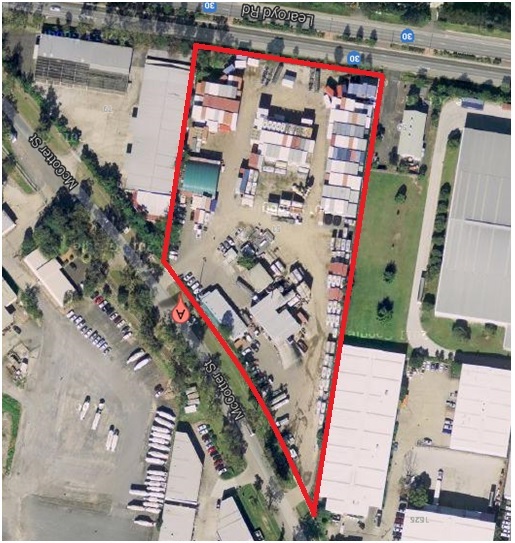 We are situated on a four acre site which gives us plenty of access for B-Doubles for greater manoeuvring and easy access to Beaudesert Road which is a short distance to both International Rail, Queensland Rail, Brisbane City and the motorway access. We are registered under the Queensland Government Department of Emergency Services, which is part of the Dangerous Goods Safety Management Act 2001. With many years previous experience, we enjoy a strong and successful reputation within the industry for providing a friendly, professional environment with our helpful and dedicated staff.